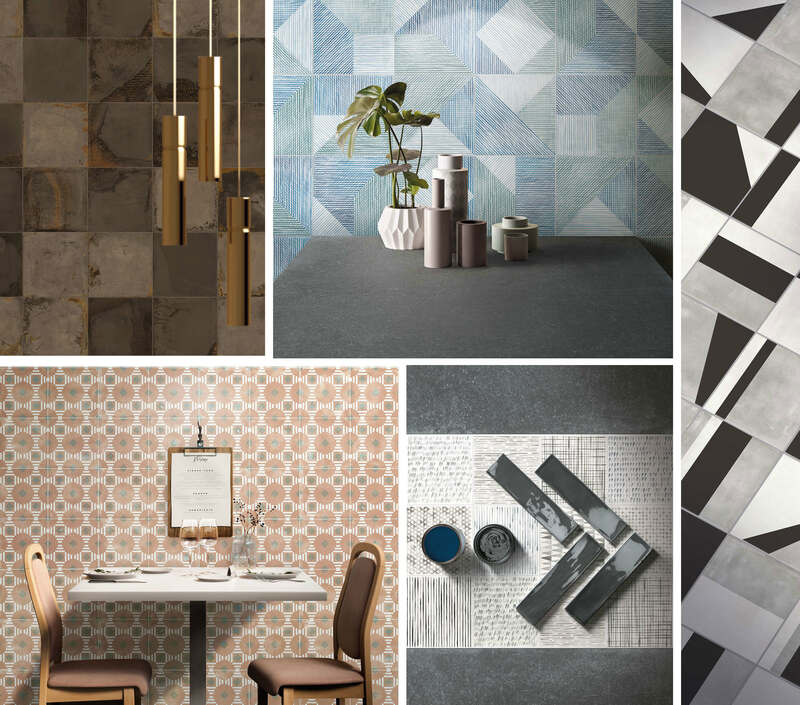 This vibrant collection of porcelain ceramic tiles has explored a plethora of exuberant patterns, tones and finishes. Inspired by the traditional majolica tiles, harping back to the renaissance period, the collection has drawn together a collision of customary design, with a strikingly modern twist. Our Labyrinth collection is a complex maze of wonderful porcelains. Each colour holds a variety of patterns and shades to replicate the traditional cement. Each 200x200mm piece is suitable for walls and floors (R10 finish), and across a range of interiors – from residential stretches, to decorative features within a commercial design. Say hello to Labyrinth - further shades behind each pattern are available on request. To delve into the range please click here.